Information for travel on the Amalfi Coast including ferry & hydrofoil schedules, on-line ticket booking, driving advice and journey times between major destinations such as Sorrento, Positano and Amalfi. Italy's Amalfi Coast is one of the world's most popular destinations and draws millions of visitors every year. 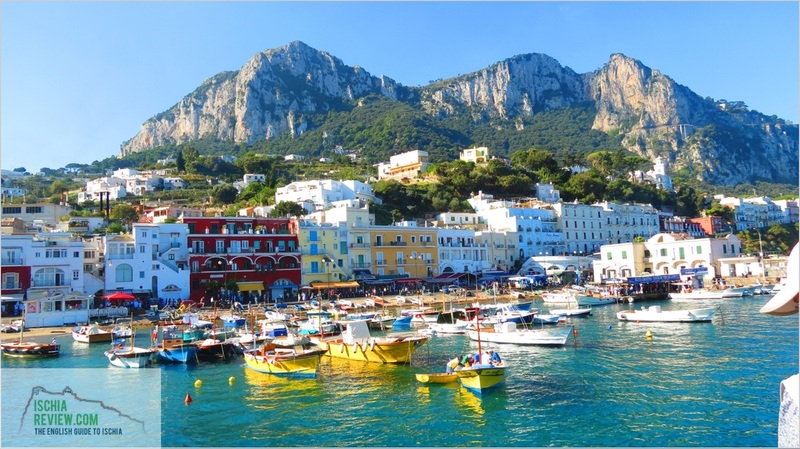 Major towns along the beautiful stretch of coastline include Sorrento, Positano, Ravello and the town of Amalfi itself. With rugged, verdant cliffs and stunning sea views, the region is an attack on the senses providing lifelong memories to anyone lucky enough to have the chance to pay a visit. Many visitors to the area choose to drive along the famous Amalfi Coast Road, either hiring a car or using transport such as the local bus system. 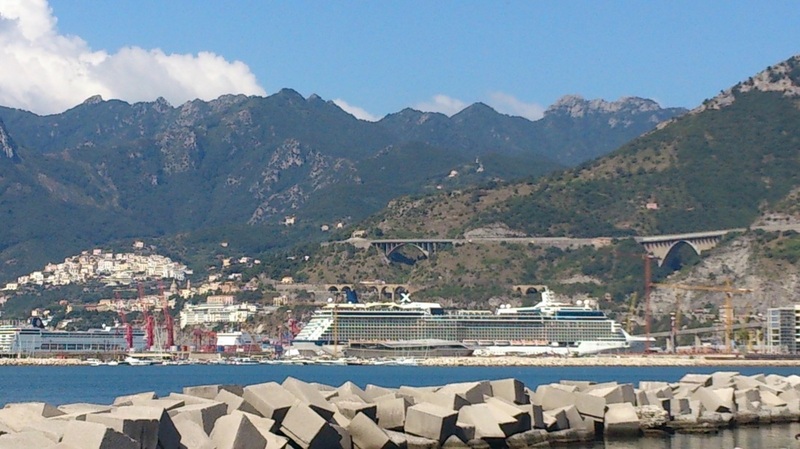 The area is also very well linked by sea with ports at important transport hubs such as Salerno, Sorrento, Positano and Amalfi. Visitors from abroad will most likely have come through Rome, Naples or both at some stage of their journey and are faced with a number of travel options with which to reach their destination or just to enjoy travelling along the coast road. Our guide aims to explain all of the options in a clear and simple way that everybody can understand. We are adding to this page (and the others linked below) constantly and also encourage questions and queries from visitors to the website. If you're looking for some information that you can't find here or if you'd simply like some advice about your travel plans, please drop us a line at info@ischiareview.com and we'll be happy to give you the benefit of our knowledge of the area. There are many ways to get to the Amalfi Coast including car, bus, train & boat. If travelling from Rome or the north of Italy, it's best to take the A1 motorway south towards Naples. Once past Naples it's best to head in the direction of Pompeii and then on to Sorrento. The most breathtaking scenery can be found along the 56 kilometre (35 miles) stretch of road from Sorrento to Salerno. The whole route should take just under two hours but most people take longer as they stop at some of the pretty coastal towns along the way such as Praiano, Ravello, Maiori and Minori. The major destinations along this route are Positano and Amalfi which attract the largest amount of visitors each day. There are various useful bus routes around the Amalfi Coast, linking all of the major towns and most of the smaller ones too. Below we've listed the journey times between the major destinations along the coast road and you can also find a detailed timetable by clicking here. Italy is well connected with rail links to all of the major cities. If travelling from Rome it's best to take one of the fast trains to Naples such as the Freccia Rossa which takes 1 hour and 10 minutes or the slightly slower but cheaper Inter City which takes 2 hours (click here for more detailed info for train links to Naples). 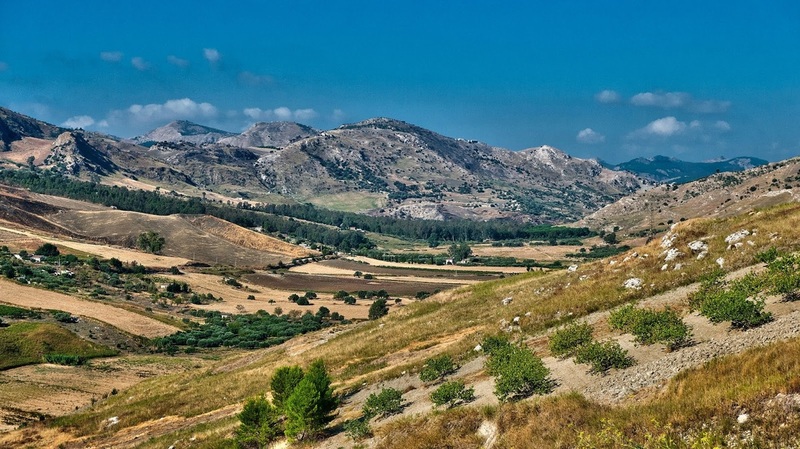 Once in Naples you can take the Circumvesuviana train line down to Sorrento which stops along the way at the famous excavation sites of Pompeii and Herculaneum. From Naples down to Sorrento takes one hour and eight minutes. If travelling from Rome it's best to first take the train down to Naples at which point you can choose to continue by rail as explained above or alternatively to travel by boat. 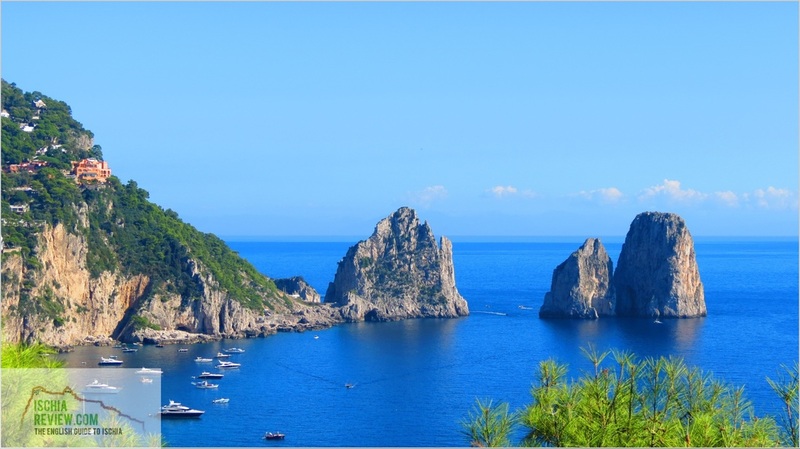 From Naples it's possible to sail from Beverello Port to Sorrento and from there to Positano and Amalfi. From Naples Beverello to Sorrento: 45 Minutes. 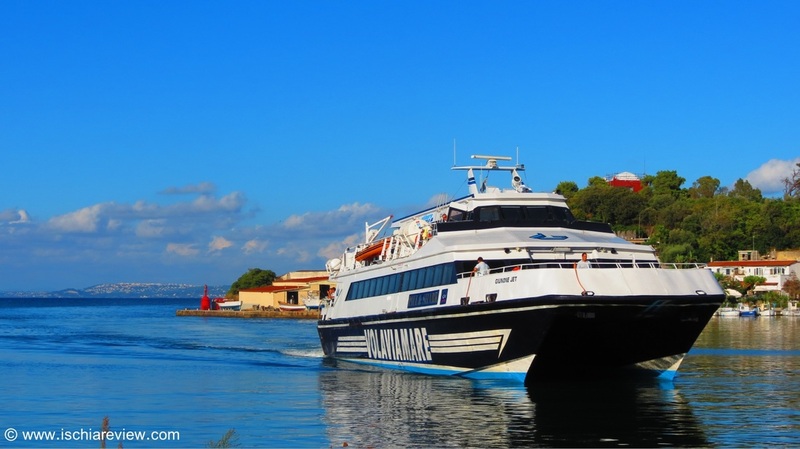 It's possible to purchase ferry & hydrofoil tickets via our live booking engine below where you can also check the sailing times for your chosen dates. Please note that booking fees apply when purchasing on-line but if you buy your tickets instead from the ports there is no booking fee to pay. We offer this service to our website visitors to give them a choice if convenience is required. All bookings are made via our partner company "Traghettilines/OK-Ferry" who also issue the tickets and deal with any booking queries. For more information including timetables, prices and online booking for each route, click on the relevant photo below.